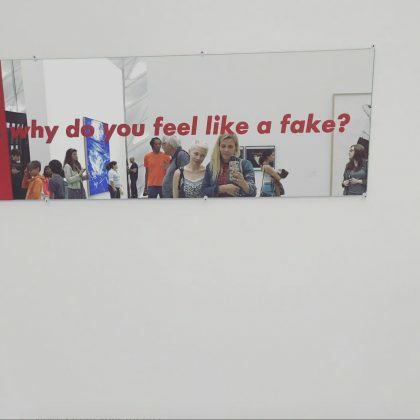 “We’re becoming part of the art” is what Busy Philipps said about her and Michelle Williams during their BFF day spent partially at The Broad in April 2017. 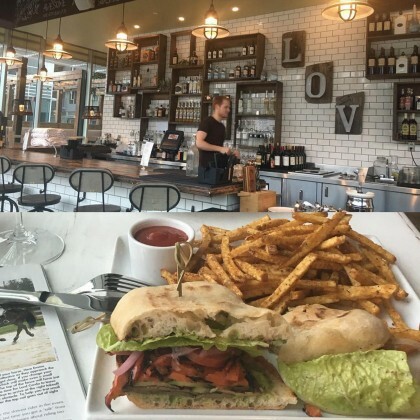 Portia de Rossi “Had the most delicious #vegan lunch” at eLOVate Vegan Kitchen & Juicery in February 2016 — it appeared she ate the grilled veggie sandwich ($14). Doutzen Kroes﻿ was “#Antwerpen” in “Beautiful” Belgium in June 2015.